Kotka Power Tech Oy full service workshop located in city of Kotka and company was founded in 1983. We have modern and efficient machines in turning, milling and in plate work. Tohmajärvi is specialized in demanding small and midsize parts. Gearing with 5-axis machines is one of our specialty. We also have own coupling family, see “Couplings”. 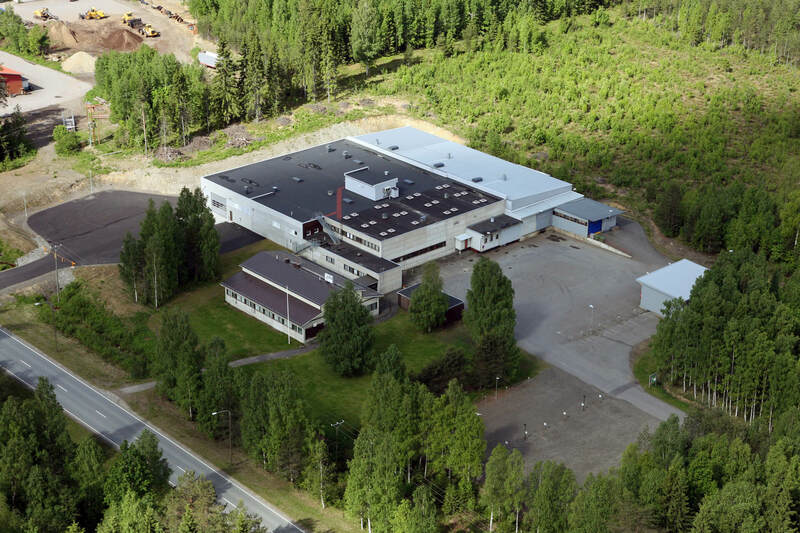 Hydturner is our manufacturing unit in Savonlinna, which is specialized in demanding machining by milling in big parts area. 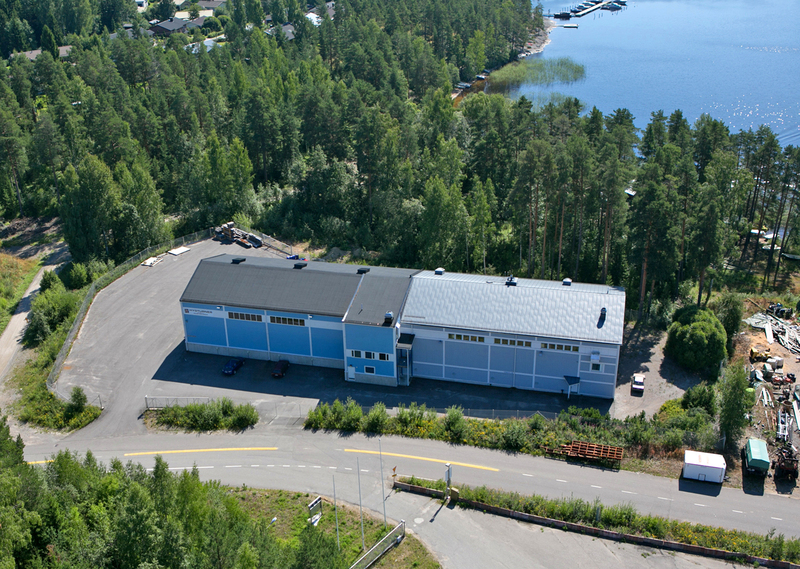 In Savonlinna we have modern CNC-machines and facilities. KM maint located in port of Kotka Hietanen. Here we can offer to our customers flexible and versatile assembly, surface finishing, testing logistics and storage services.